Music. Film. DJing. Sound Design. from the perspective of a young John Lennon. followed by the unfortunate realization that he was just dreaming. In one scene, Lennon sits alone in a movie theater, surrounded by girls, watching an Elvis Presley film. His glance shifts quickly between the screen and the theater filled with swooning females, whose extremely positive reaction causes some surprise on the part of Lennon, as well as some jealous feelings and a spark of ambition. As a huge grin spreads across his face, the audience can sense what he is thinking. If she did say something similar in real life, she probably had no clue how right she would be. She also wouldn’t live to see John’s wish realized. His birth mother struggled with mental issues, and as a result, her sister Mimi took care of John for most of his youth. In the film, after the 3 reconcile their differences, his real mother gets hit by a car and dies. This causes an impenetrable bond to form with Paul McCartney, whom John meets at a church social, and who also lost his mother at a young age. 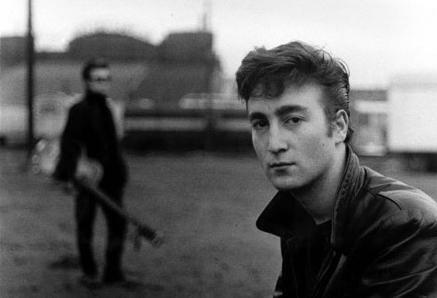 At the social, John performs rock and roll with his group The Quarrymen, which Paul later joins. Although The Beatles virtually created a new sound, the film takes note of a few influences. One of them being Elvis, and another African-American Rock ‘n’ Roll, as illustrated in the scene where John listens to Screamin’ Jay Hawkins’ “I Put a Spell On You”. Born Jalacy Hawkins, Screamin’ Jay was a pianist and boxer before developing his eccentric stage show. No record company would release it…..not until he turned it into this, of course…. Interesting fact: It’s rumored that Screamin’ Jay fathered 50 children. He was either very charming, or put a spell on a lot of women. 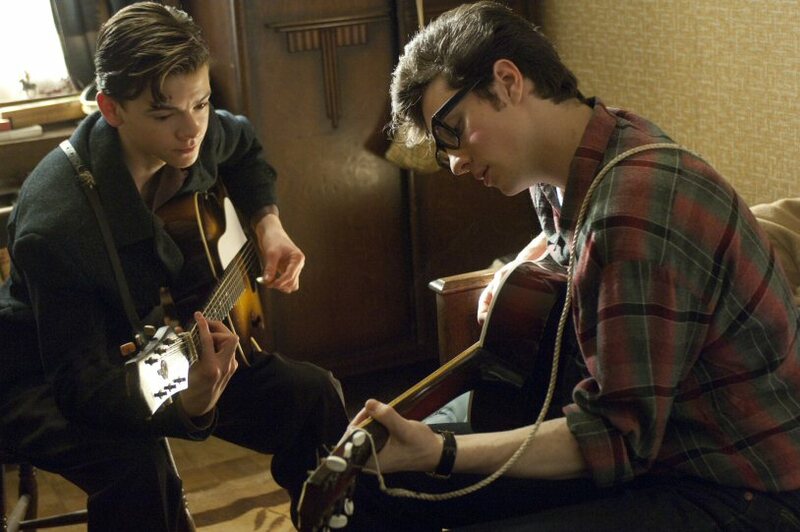 In one part of the film, Paul comes over to practice guitar. a gesture which causes Paul to raise his eyebrows with curiosity. John responds, “What? It’s my Buddy Holly look”, bringing us to the third influence mentioned in the film, Buddy Holly. 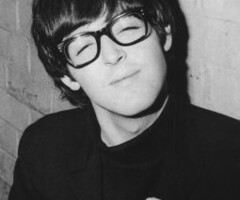 John rocking his Buddy Holly look. This is a good style for them (…says the hipster). As can be heard in his playing, Buddy Holly had one foot in Elvis and one heading towards The Beatles. Buddy Holly and The Crickets consisted of drums, electric guitar, vocals, and an upright bass, which carried over from jazz and rockabilly. in an era of covers, made him really special. And finally, even though he can’t get any cooler, Mr. Holly was one of the first to use overdubbing, a recording technique that allows you to re-record new parts over an already recorded track. This song takes me back to Stand By Me every time. After playing gigs and gaining recognition, it became clear that Buddy was the star, and consequently his band felt resentful. They disbanded, taking the name ‘The Crickets’, and he eventually went solo. and February 3rd, 1959 went down in history as “The Day the Music Died”. a space was created for The Beatles to exist. Had he lived, the entire history of rock music could be different. For all we know, it might have turned out better. Unfortunately for Buddy, though, it turned out exactly as it was supposed to, and from him, the Beatles (Paul specifically) gained their twangy, bright harmony, and went on to become bigger than Elvis. the fundamental impact that black vocal groups had on their early sound. The Del-Vikings were one such group. They were one of the few racially integrated groups during that period to have success. Founded by airmen at a Pittsburgh base, they became the first racially integrated rock and roll group to successfully create hits. This track, originally an acapella, landed in the top ten, remaining there for an impressive 31 weeks. Lennon and McCartney adapted their vocal style and harmonic progressions from doo-wop and Tamla-Motown records, especially those written, produced, and lead-sung by Smokey Robinson. Smokey and the boys…tearin’ it up as usual. Nothing. Nothing is good about it. The Ronettes, the only girl group to have toured with The Beatles, seemed more like early rock stars than puppets to the industry. Besides immense talent and stage presence, part of their success was due to Phil Spector, a producer known for his famous ‘Wall of Sound’. Spector, despite later years spent as a murderer, was capable of creating a huge, wonderful sound for several minutes. but to Phil, only the sound mattered. which helped characterize his innovative productions. 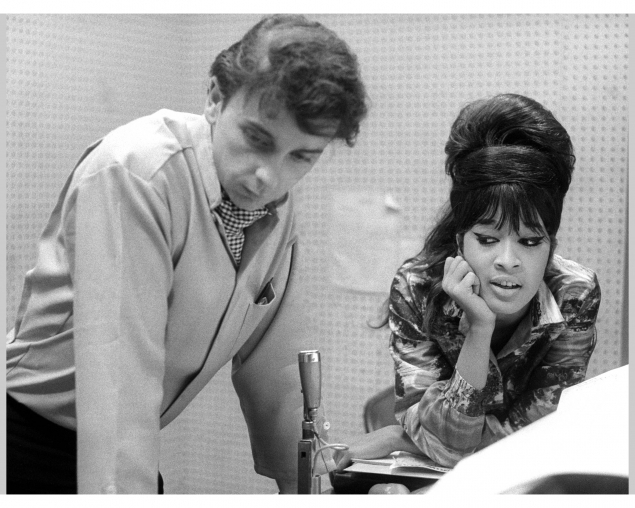 Somehow, he managed to snag the beautiful Ronnie Bennett, lead singer of the Ronettes, lucky guy! They were married from 1968-1974, though it wasn’t your average divorce. Phil gets something installed in the basement of his mansion for Ronnie. It could be the sign of a thoughtful husband….or…It could be a glass coffin. Although to guys like Phil, a glass coffin probably is a thoughtful gesture. He proceeds to give Ronnie’s mother a tour of the basement, showing off his new coffin. Phil mentions that her daughter will end up in there if she ever tries to leave him. something which can be appreciated by guys like Tom Cruise. He holds her captive for several months, until her mother gets her past barred windows, guards, attack dogs, barbed-wire fences……your typical security setup. Not your best move dude. The Ronettes completely own it in this video, they were so great. Female audience members scream as if they’re at a Beatles concert. so it feels special to me, and is definitely one of my favorite songs. The original line-up included John, Paul, and George on guitar, Pete Best on drums, and Stu Sutcliffe on bass. Now, rock stars are inherently cool. They have to be. It’s part of the job description. Stu makes the other four Beatles look like big dorks without effort. 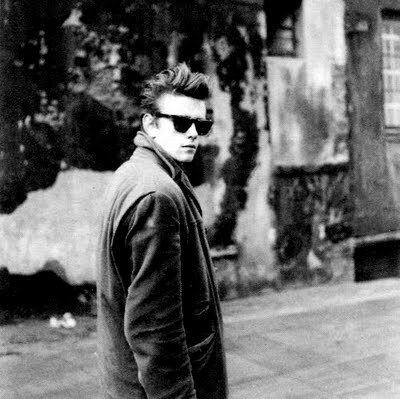 He was undoubtedly the cool one. If he had remained with the group, press conferences might have looked somewhat different. Where the others were cheeky and charming, sarcastic and quick-witted, Stu would probably just stand there silently, with sunglasses, aloof and disinterested. 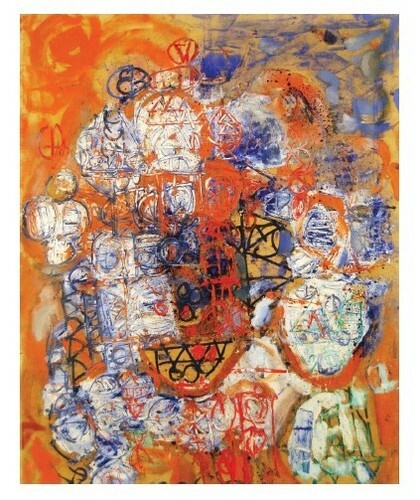 Stu’s true love was painting, so he left to pursue his chosen artistic outlet at the Hamburg State Art College. Despite their increased success, Stu never regretted his choice to leave The Beatles, because he felt fame was already attainable through painting. Sadly, he died in 1962 from a brain hemorrhage at the age of 21. The 1994 movie Backbeat depicts this early time frame for The Beatles, focusing on Sutcliffe specifically. In terms of casting, they pretty much nailed it. Just look at their faces. I think getting Stephen Dorff to play Stu was an excellent choice. This entry was posted in Music, Reviews, Rock and Roll and tagged 1950s, 1960s, Buddy Holly, George Harrison, John Lennon, Music, Paul McCartney, Recording, Reviews, Ringo Starr, Rock and Roll, Sound, The Beatles. Bookmark the permalink. Enter your email address to follow graymonster and receive posts and cool things via email.